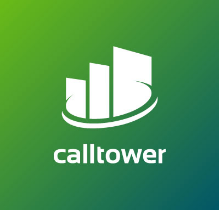 Get scary good internet through CallTower! Improve your network performance today with CT Cloud Boost. Optimize your internet for thousands of cloud-based applications including UCaaS, Office 365, Salesforce.com and Dynamics! CT Cloud Boost will deliver the quality and experience for real-time applications while improving overall network performance. ASK US ABOUT THE 30-DAY PILOT PROGRAM!